With over 2,648,771 residents Brooklyn is a popular place to live and visit, Brooklyn has become the most populous borough of NYC. What better way to spend your time in the Big Apple then in a Rolls Royce rental. Drive over the iconic Brooklyn bridge behind the wheel of your favorite Rolls Royce. We offer the Rolls Royce Ghost, Rolls Royce Dawn and Rolls Royce Phantom available for rent in Brooklyn. 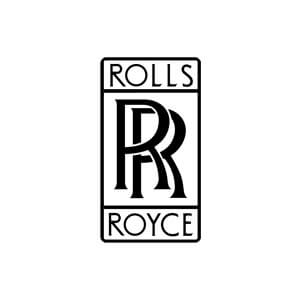 We can deliver any Rolls Royce to Coney Island, DUMBO, Red Hook, Columbia Street Waterfront District, Manhattan Beach, Prospect Park, Boerum Hill, Williamsburg, Park Slope, Cobble Hill, Brooklyn Heights, Fort Greene, Greenpoint, Downtown Brooklyn or anywhere is you want a luxury car rental. Make an unforgettable first impression when you arrive at your next event in a Rolls Royce. Our Brooklyn NY Rolls Royce rental service is a great option for weddings, proms, birthdays, anniversaries, corporate parties, or promotional business events.